UPDATE: Our latest information still indicates that Toledo Supplier Park (TSP) will shut down in April 2018 to retool for the 2020 JT Scrambler Pickup (See also: JL/JT Toledo plant schedule). We expect that the plant will be shut down for an estimated 6 months and begin production in late 2018 (as early as October). 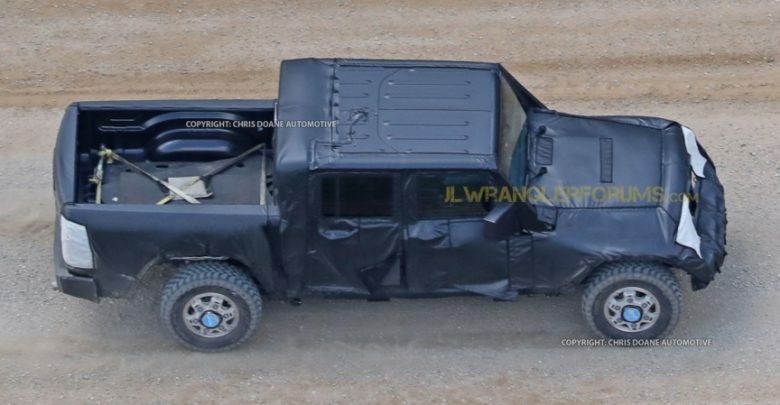 Detroit News is now reporting that the Jeep Wrangler based pickup truck (JT) has been pushed to late 2019. This represents a delay from the original planned production start date of October 2018. 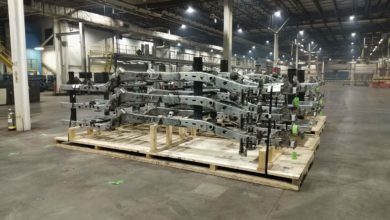 As the JT truck has been officially approved by FCA management, the production timing has shifted back so that the truck is now a 2020 model year vehicle. 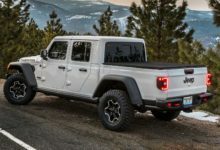 According to sources, the 3.0-liter diesel which is scheduled for the JT and JL Wrangler will be built starting in late 2019 which should coincide with the pickup truck’s debut. 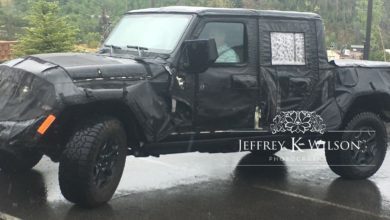 Regarding the timing for the pickup, Manley said at the recent Jeep Compass press event: “The key thing for me is to make sure the new Wrangler is fully up and running.” The new (JL) Wrangler begins production this November, so there will be approximately 2 years between the start of production for the JL Wrangler and the JT pickup. This delay may affect the retooling schedule for Toledo South as that’s where the JT pickup will be produced. 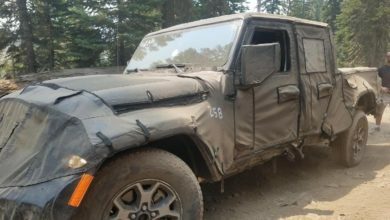 The plant currently builds the JK Wrangler and is scheduled to do so until March 2018. Manley also said last week he expects the bulk of sales for the Wrangler pickup to be in North America and the Middle East. 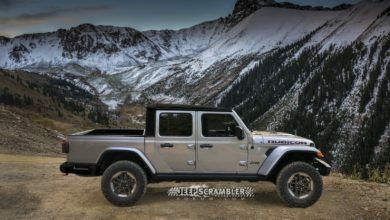 Check out the latest report regarding the JT Scrambler Pickup Truck Production Delay in our forums.